We are very happy to be able to offer the new Pogo-36 in our small fastdownwind Pogo-Charter company in Rostock/Germany, now starting earlier then expected from August 2017 on! 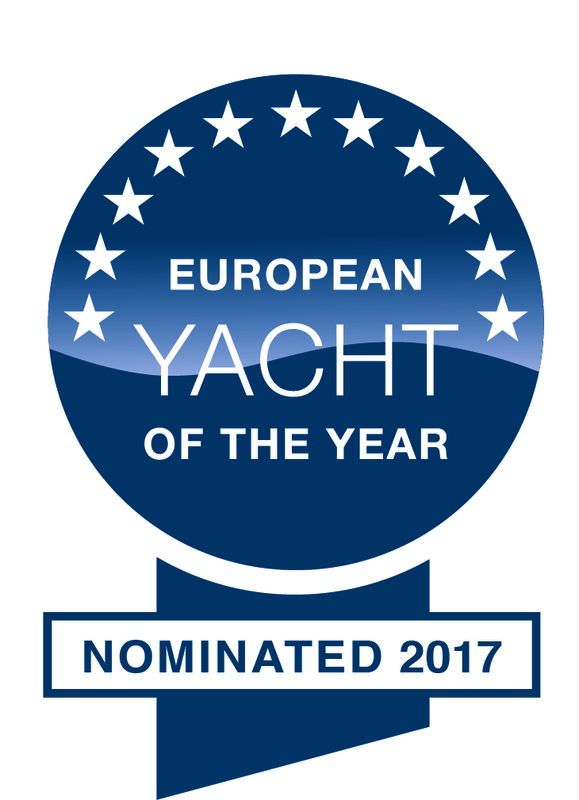 The Pogo36 has been nominated for the European Yacht Of The Year 2017 award in the category „performance cruiser“! 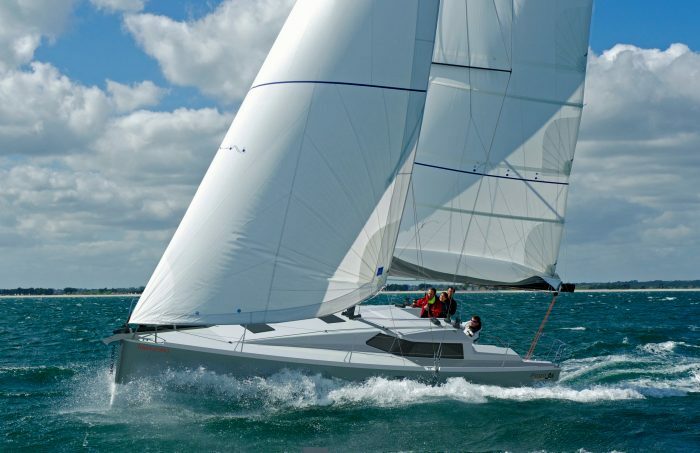 The Pogo-36 is the successor of the Pogo10.50, the boat that revolutionised the performance cruising market. 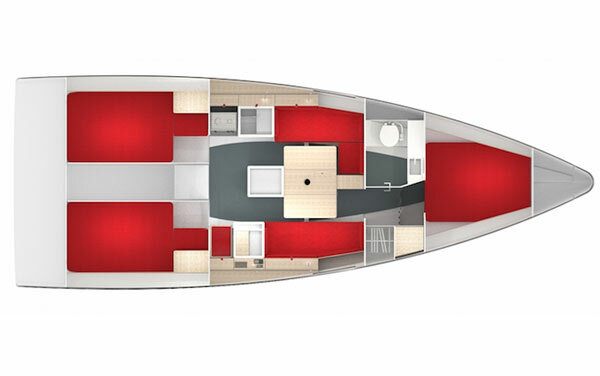 In addition to the common Pogo characteristics (light displacement, strong structure, wide beam, deep keel) the new Pogo36 has pronounced chines and a voluminous bow section for extra stability, windows facing forward for tight sheeting angles and a better layout inside, and lots of other great improvements, based on the tremendous experience of the yard.